The team at MCL Management Company is dedicated to providing the highest level of service and value for our residents, as well as our investors and owners. Throughout the entire MCL portfolio—from the high-end Meridian brand of luxury communities to mixed-income and affordable-housing communities—everyone experiences the same level of attention. Whether you are a large institutional investor or a nonprofit group, as an owner you can expect not only proactive and thoughtful management of your community but the added advantage of an organization that is committed to delivering superior service. From project lease-up and stabilization to controlling expenses and improving the bottom line, MCL Management enhances value. 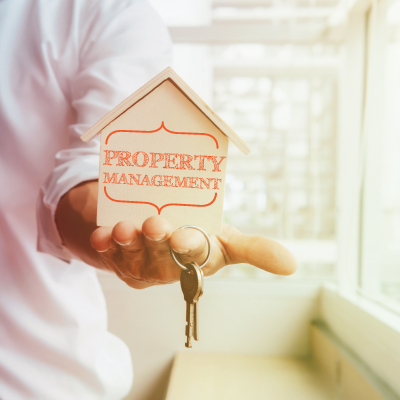 During a property acquisition, MCL has a trusted and experienced team of individuals that are capable of undertaking a comprehensive evaluation of any asset type. MCL works with purchasers to develop a thorough due diligence process for the asset it is evaluating including a review of operating and capital budgets, market conditions, management efficiencies, physical asset condition and financial risk. MCL understands the importance of evaluating a business opportunity while mitigating risk and providing a return for the investor.